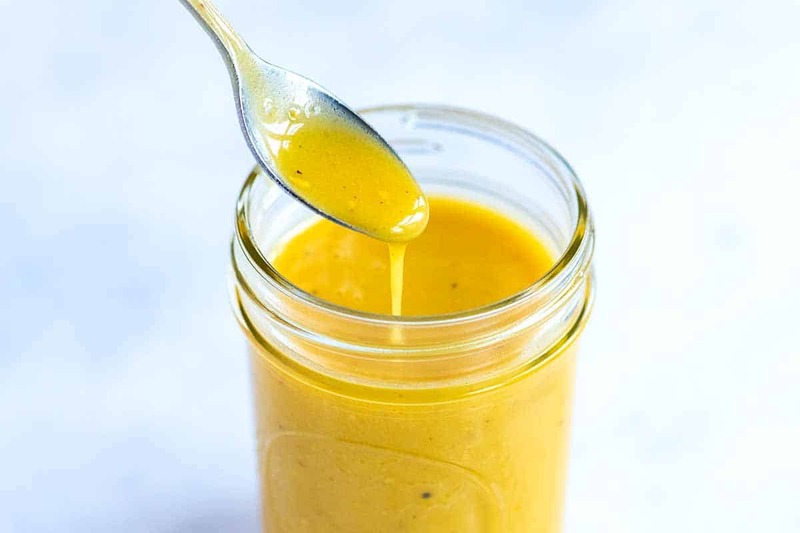 This easy homemade and mayonnaise-free honey mustard dressing is mouth-watering and perfect for tossing with salad or used as a dipping sauce. 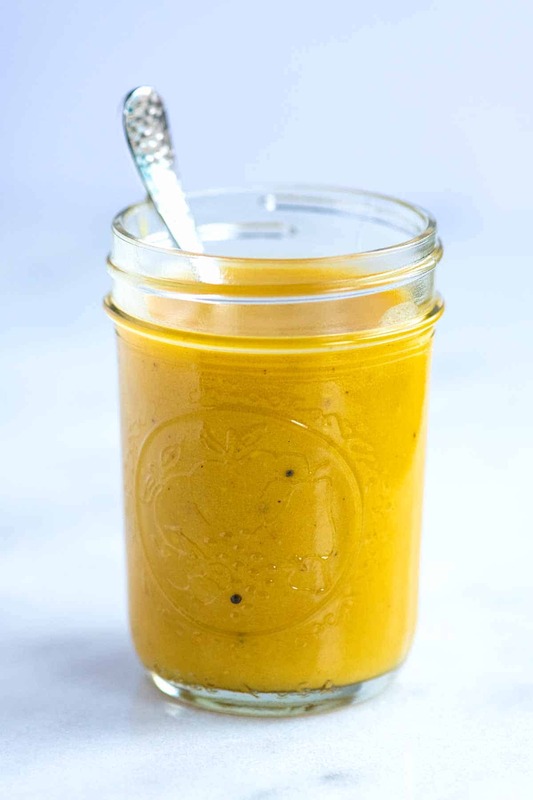 Jump to the Easy Homemade Honey Mustard Dressing Recipe or read on to see our tips for making it. 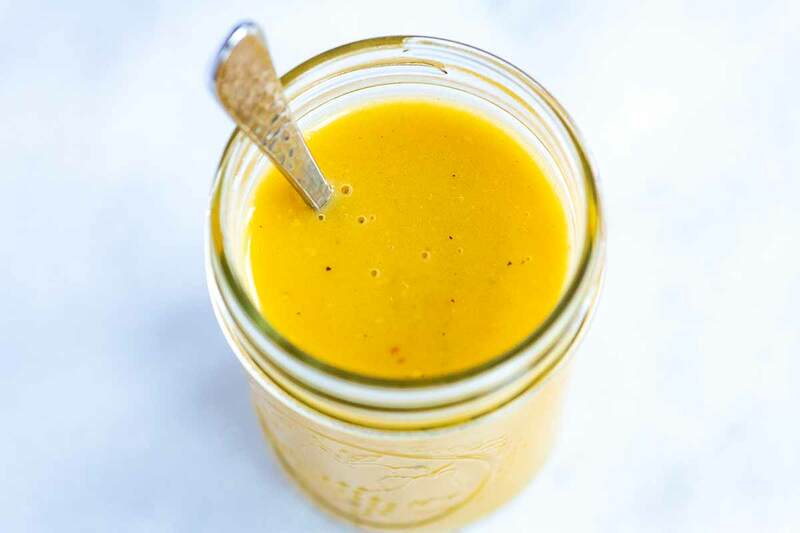 This creamy honey mustard dressing is incredibly simple to make and you probably already have everything you need to make it in your kitchen. Mustard plays a major role. 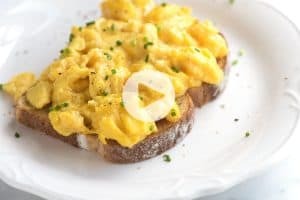 We prefer to use creamy Dijon mustard for this, but whole grain or even regular yellow mustard will work in its place. Honey balances the tanginess of the mustard. We love using local raw honey. Apple cider vinegar marries the mustard and honey and turns this into a show-stopping salad dressing. When buying apple cider vinegar, we look for the bottles with “the mother” still in the bottle (like Braggs), since they have more flavor. Other kinds of vinegar can work here (like white wine vinegar), but we prefer apple cider vinegar for its flavor. Olive oil makes the dressing silky and luxurious. It also adds flavor. Fresh lemon juice is optional but highly recommended. It makes the dressing pop. I like to add the juice from one or two lemon wedges. Salt and fresh ground black pepper are a must. 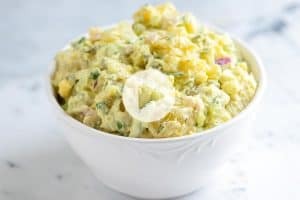 We find that this dressing is creamy enough and does not need any additional ingredients. It amazing what happens when you whisk the mustard with olive oil and vinegar. 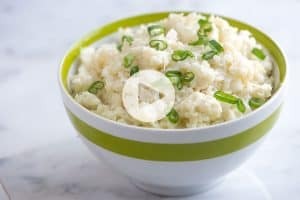 Just a few seconds of whisking turns the dressing into a single emulsified mixture. For a thicker or even creamier dressing whisk in a little sour cream or plain yogurt. How Long Will Homemade Honey Mustard Dressing Last? Here’s the great news, this easy homemade dressing lasts for weeks when stored in the fridge. We love storing it in a glass mason jar so that we can shake it before adding to salads or before using it as a dipping sauce. Skip store-bought salad dressing and use it on your favorite homemade salads. It’s especially delicious with greens, brussels sprouts, cabbage, carrots, sweet bell peppers, and broccoli. It’s also excellent with salads where you add fruit (like apples or pear). Replace mayonnaise-based dressings for prepared salads like coleslaw or use for chicken salad. Add the honey mustard dressing to a small bowl and use as a dipping sauce for fresh vegetables, roasted veggies (like these sweet potato fries), or for chicken (these baked chicken nuggets are my favorite). This lightened-up homemade honey mustard dressing is easy to make, calls for real ingredients and lasts up to three weeks in the fridge. Use for salads and as a dipping sauce. 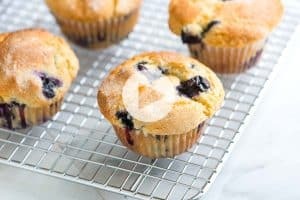 Combine all of the ingredients listed in a small bowl and whisk until well blended and creamy. Taste then adjust with additional honey, salt, or pepper. Alternatively, you can add all of the ingredients to a medium mason jar, secure the lid, and then shake until blended. Keep, tightly covered, in the refrigerator up to three weeks.